Close Guantanamo prison | Jon Katz, P.C. Colin Powell. Photo from State Department’s website. Many times I have decried the Guantanamo prisons. 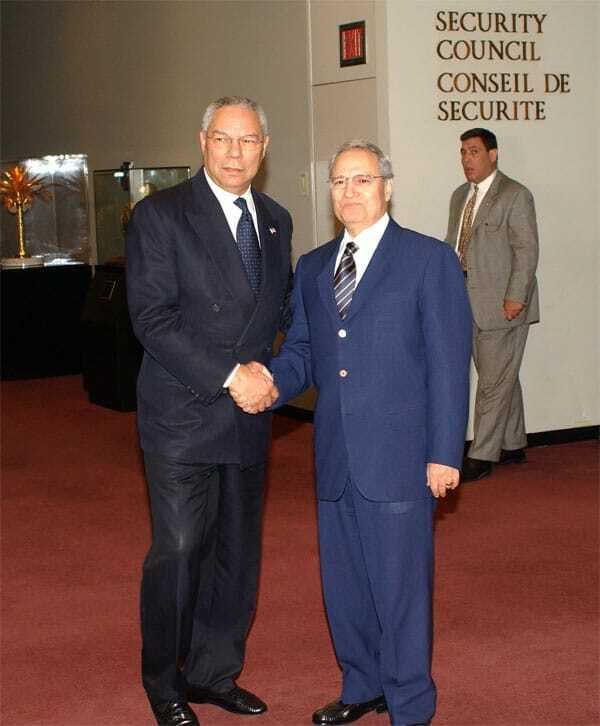 Congratulations to Bush II’s first secretary of state Colin Powell for expressing his agreement with me. Jon Katz.